Click on the hyperlinked headings to find out more! Kizomba Community is an organization that aims to promote kizomba dancing and foster community building. KizombaCommunity.com offers information about kizomba, resources for community, blogs, interviews, and connections to kizomba communities in various places. How do I find stuff on the site? The top menu is pretty well organized. You can also use the search bar in the upper right hand corner! What if I have something you should add to the site? 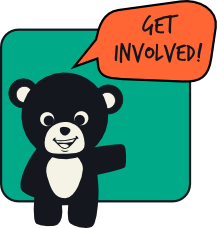 We welcome additional resources, blogs, and contacts for kizomba communities. By all means, get in touch with us! Kizomba is a partner dance originally from Angola characterized by close connection and smoothly grounded movement. Semba is a rhythmic form of music and dance from Angola, born in the 20th century at the creative intersection of traditional African dance and colonial European influence. What do these have to do with Latin dances? Kizomba is an African dance, not a Latin dance, although the music has Caribbean influences. Salsa has become such an incredible global phenomenon that European organizers knew the best way to introduce kizomba to the dancing community of the world was through salsa congresses. 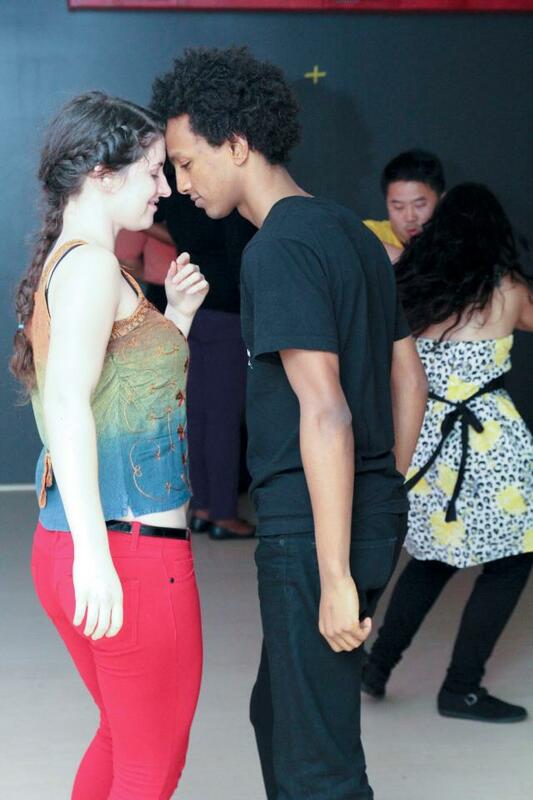 As kizomba and semba have increased in popularity, new events have formed. Kizomba may now be found at festivals focused on ‘sensual’ dances and both kizomba and semba are featured at others that bring together numerous African dances.